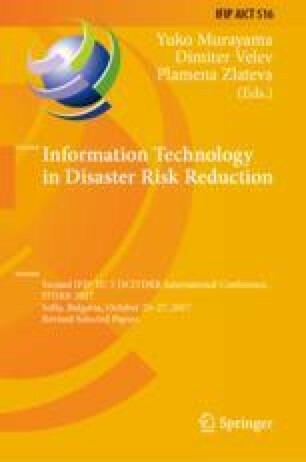 Previous research into the role of social media in crisis communication has tended to overlook how critical infrastructure (CI) operators might benefit from sites such as Facebook and Twitter, focusing instead on how emergency managers and the general public use such platforms. This paper sets out to address this gap by empirically exploring the expectations of French citizens in relation to the crisis communication strategies deployed by CI operators during major incidents. It does so by reviewing the literature on crisis communication, presenting the results of an online questionnaire, and comparing these results to the current practices of the A31 Highway in France, which were examined via a semi-structured interview. Results indicate that members of the public expect CI operators to communicate via traditional and social media. Therefore, the paper proposes that A31 Highway operators should expand their current practices to include social media.